We have been cleaning gutters in Brooklyn Park since day one. Our services provide you with years of experience in window cleaning, gutter cleaning, and pressure washing for your home! Chances are you have full gutters and need someone of quality to come clean them out for you. We take care and pride in our work by hand picking the debris out of your gutters, and place it in a bag which we take with us when we leave. 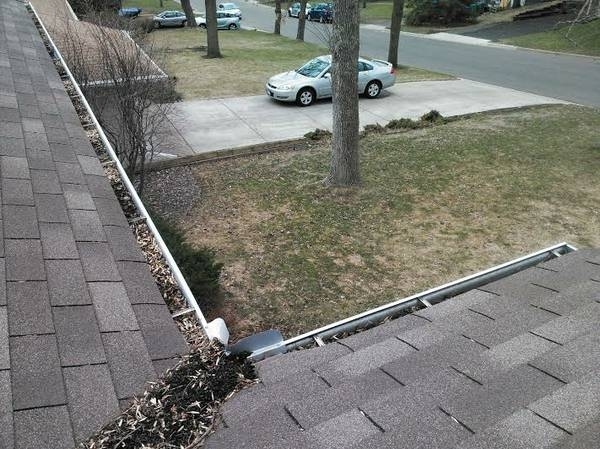 We then flush out your gutters with a hose to be sure all your downspouts are cleared out too. We are based out of Maple Grove and are in Brooklyn Park daily. You have probably seen us in your neighborhood working at your neighbors. The owner Chris Laddusaw is at most jobs. If he's not, our staff are just as particular with detail as he is. 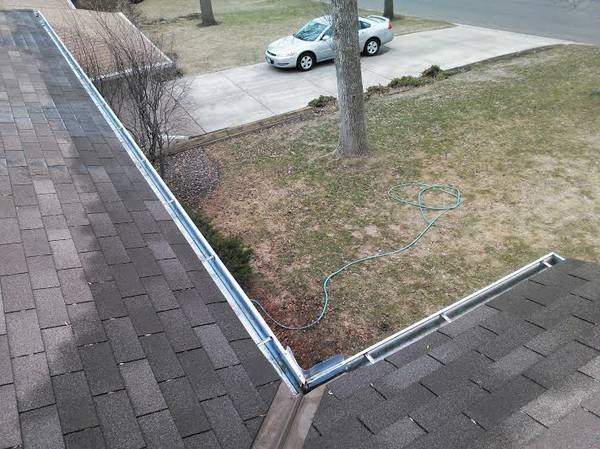 We are equipped to handle the very most basic gutter cleaning up to gutters over 40' off the ground. We are a high end, high quality, affordable gutter cleaning company. Fully licensed with the state, insured, and bonded for your protection.